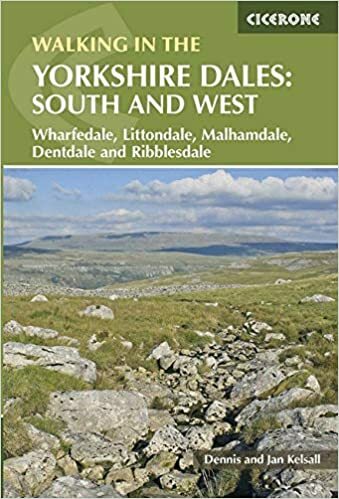 Below, RambleFest displays Yorkshire Dales National Park guidebooks and maps, and provides the facility for buying them online. The Yorkshire Dales National Park is an upland area of Northern England, created in 1954, and comprising delightful valleys, hills, villages, rivers and streams in an idyllic ensemble covering 683 square miles. 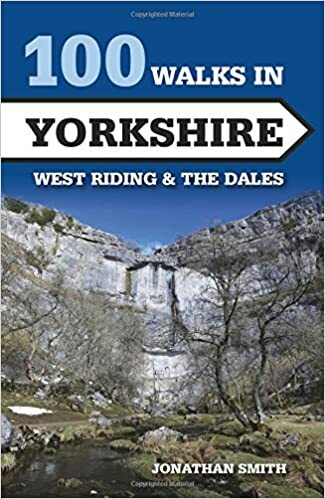 As well as Yorkshire Dales National Park guidebooks on rambling, we include books on geology, local interest, natural history and many other books of interest to those visiting the Yorkshire Dales National Park. We welcome suggestions for inclusions. 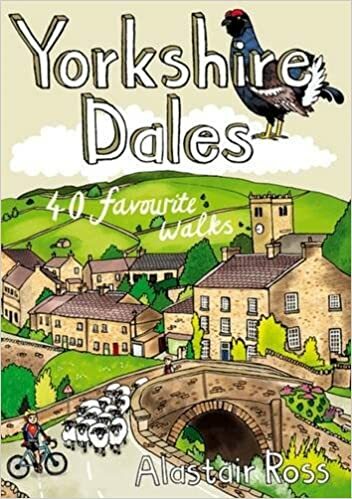 “The Yorkshire Dales combine a wild limestone landscape of high rolling moorland gouged by dramatic caves and cascading waterfalls with peaceful farmland carpeted in wildflowers and dotted with ruined abbeys, ancient stone walls and barns, and timeless villages waiting to be discovered. We display the Ordnance Survey `Explorer’ maps (the best that are commercially available) which cover the National Park. We show the standard quality map, although the tougher all-weather type is also available. Note some of the guidebooks include maps.